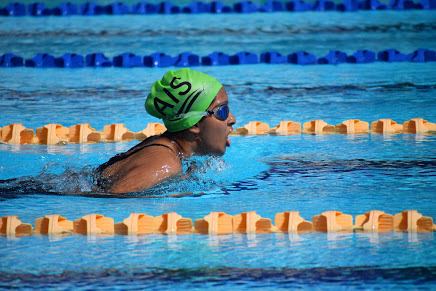 Swimming is by far the most popular sport at AIS, so much so that at the primary school level, swimming is on their timetable. 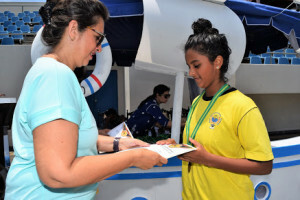 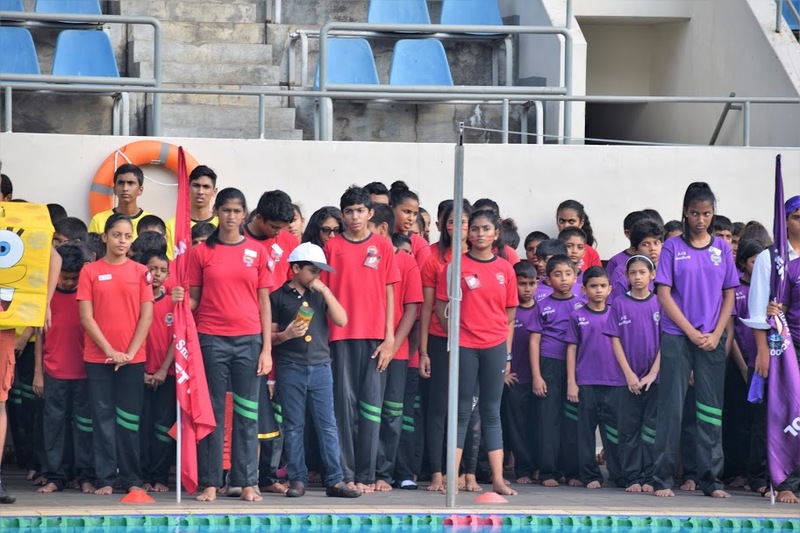 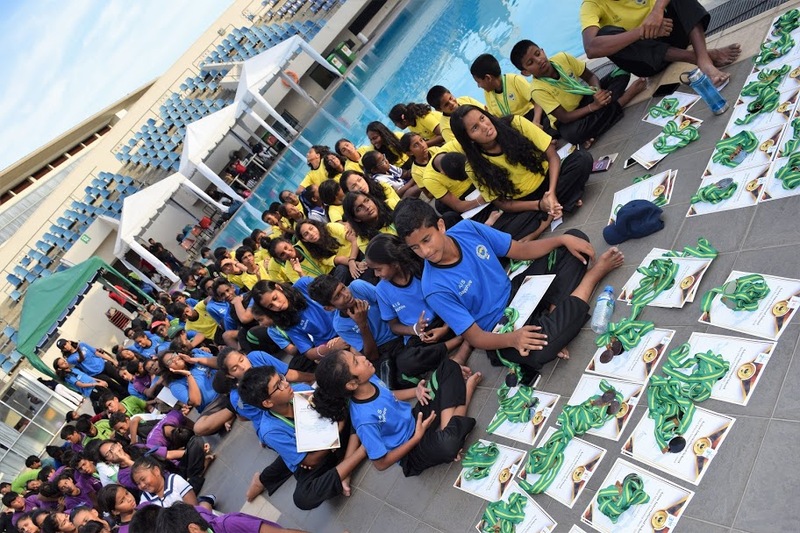 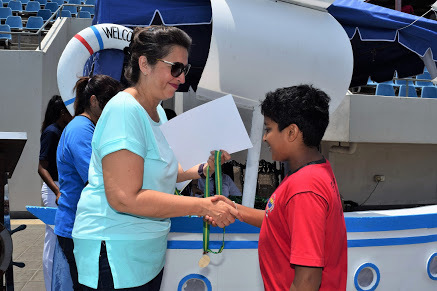 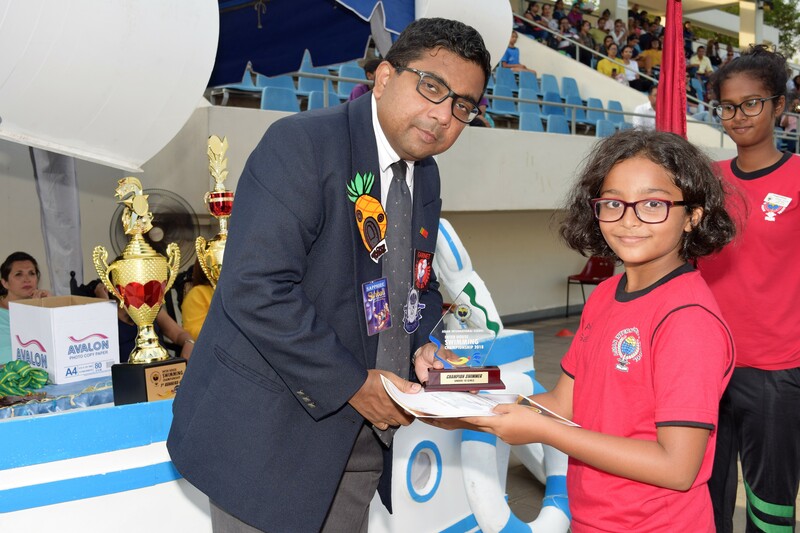 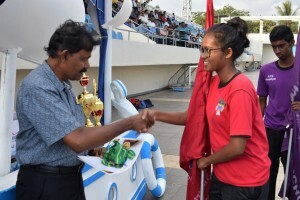 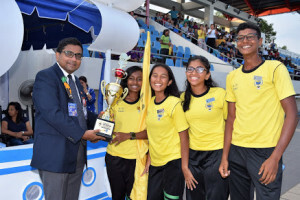 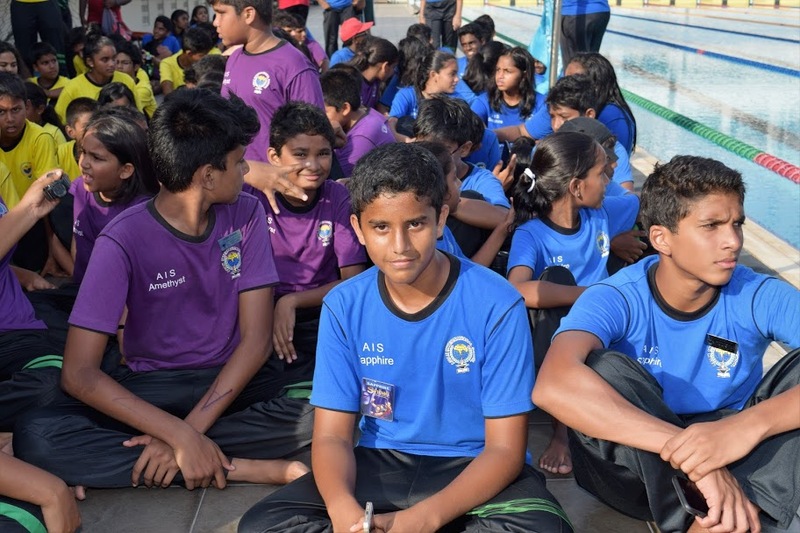 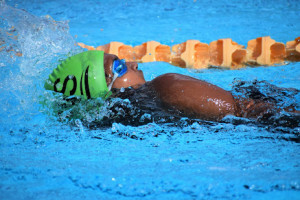 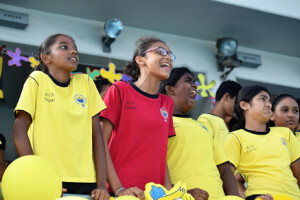 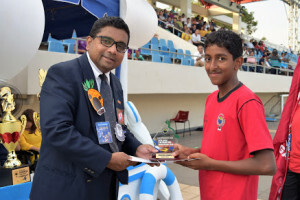 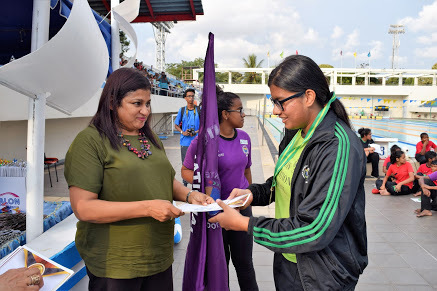 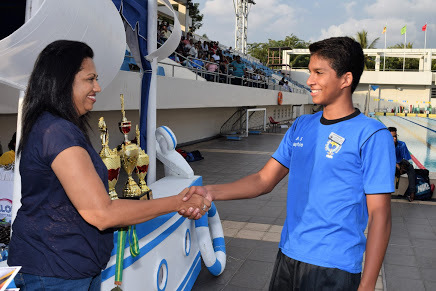 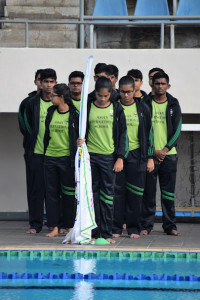 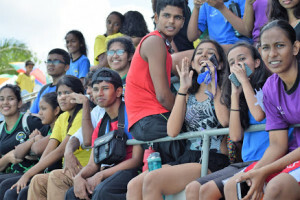 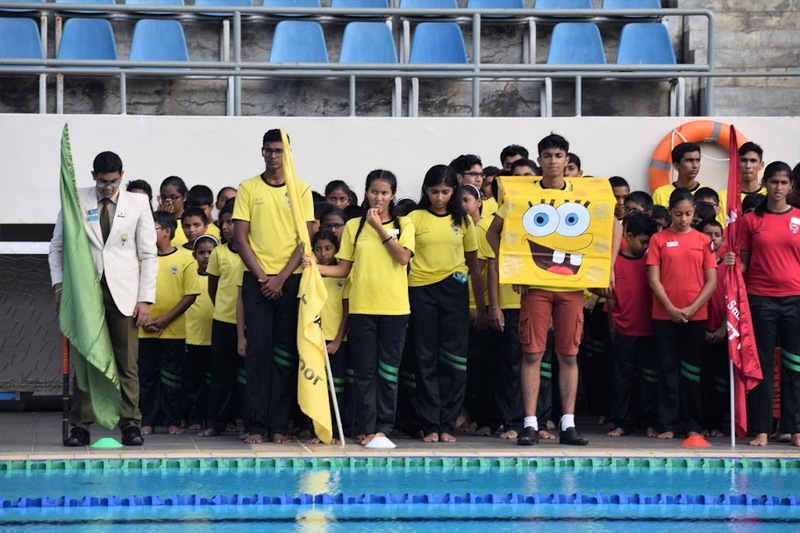 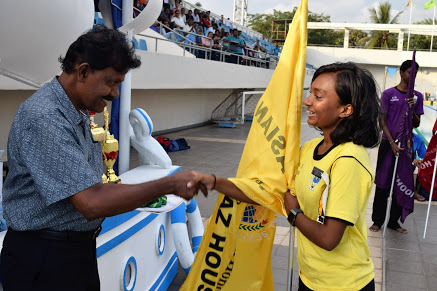 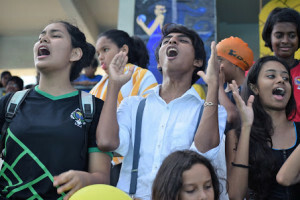 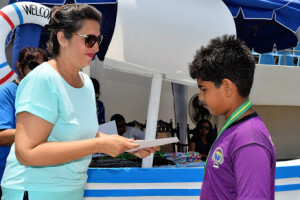 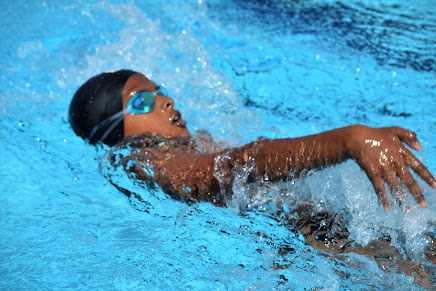 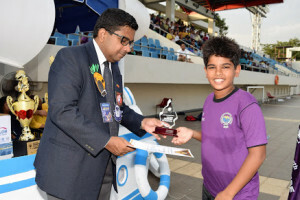 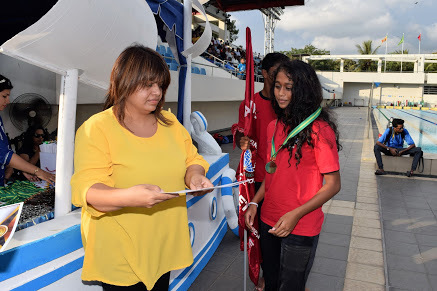 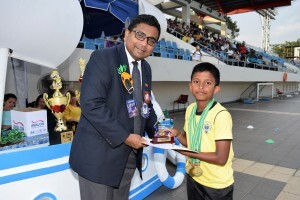 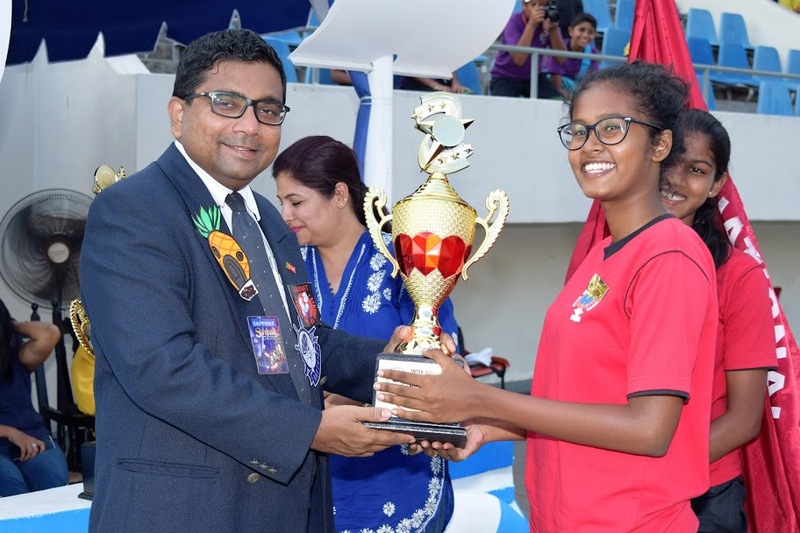 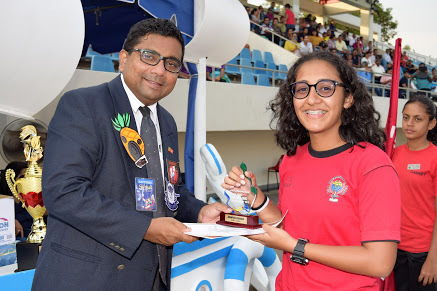 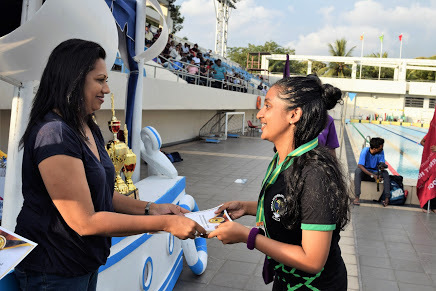 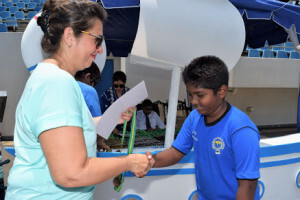 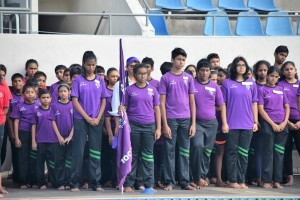 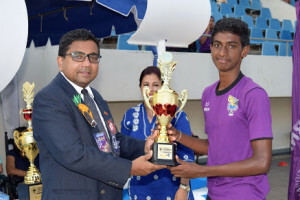 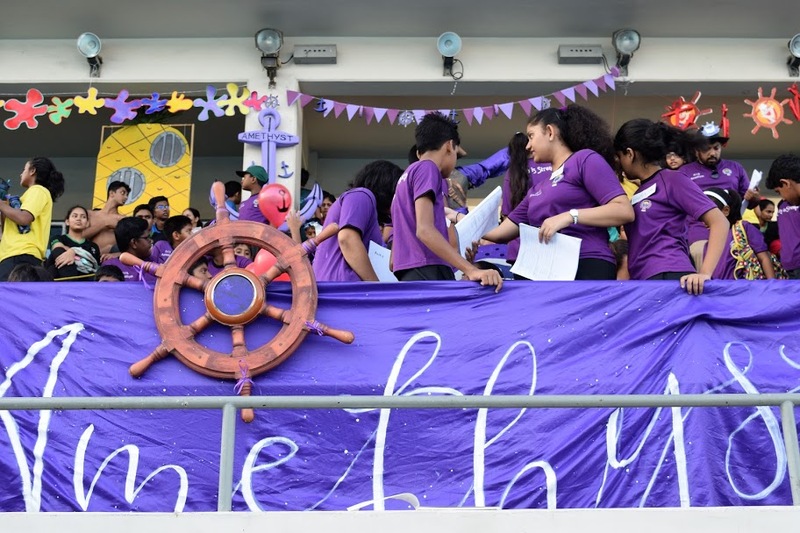 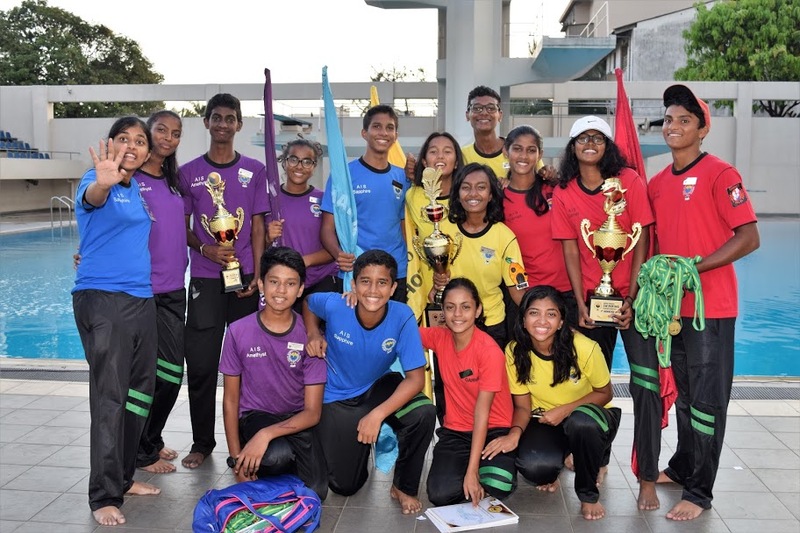 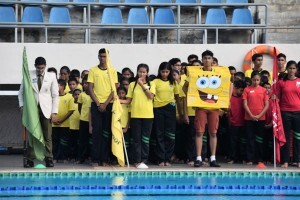 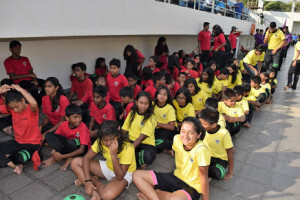 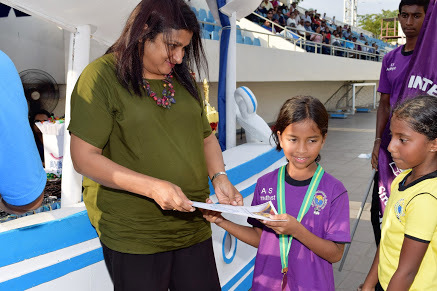 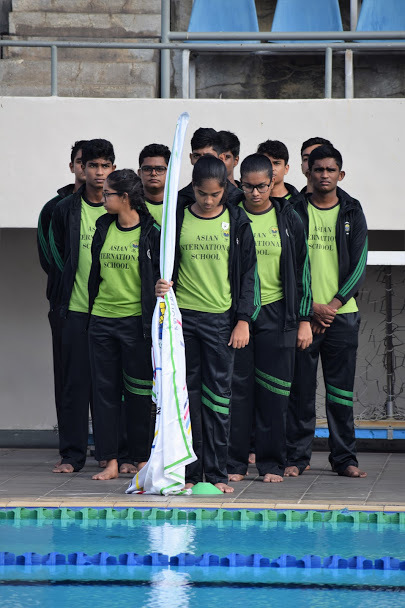 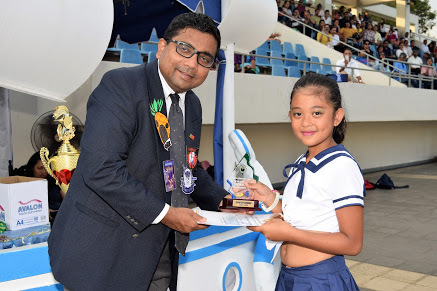 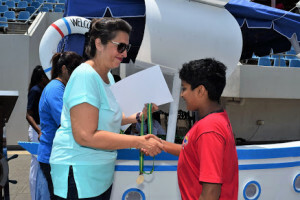 A great number of students have chosen swimming as their sport and to encourage that, AIS conducts an Inter House swimming meet every year, in which over 200 swimmers participate. 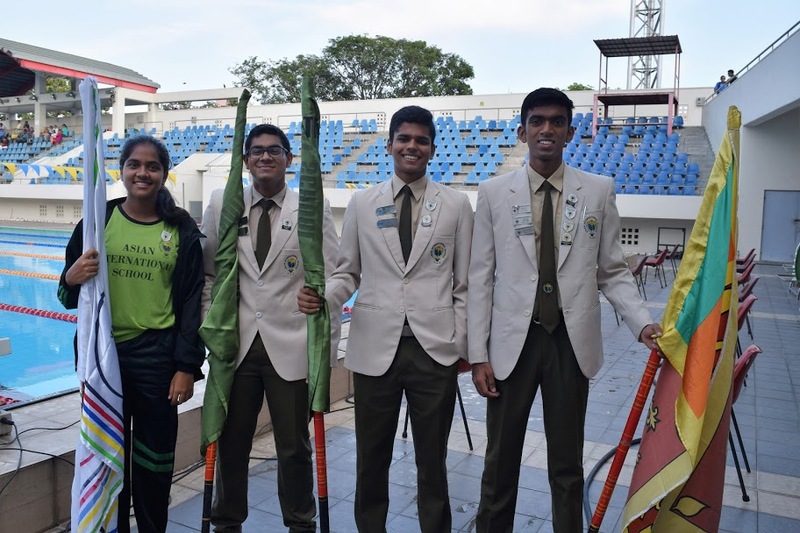 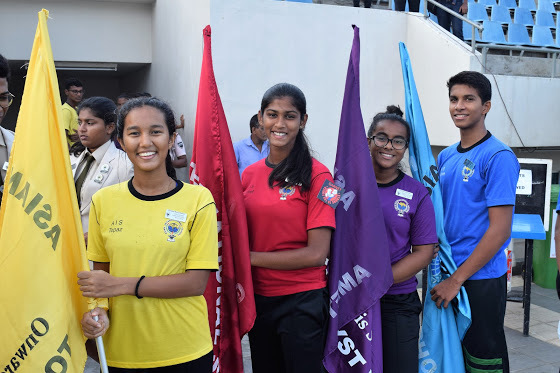 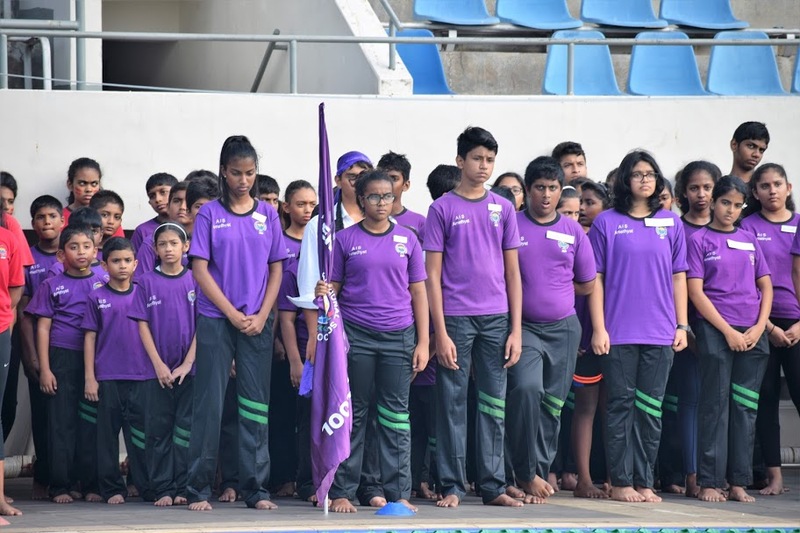 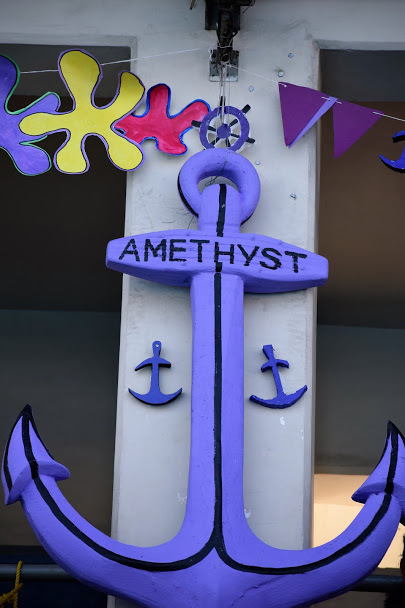 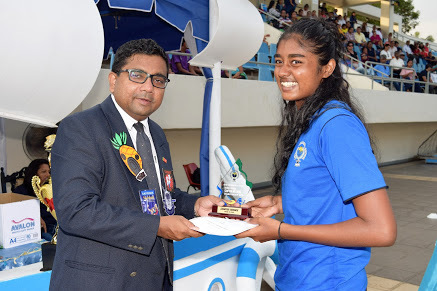 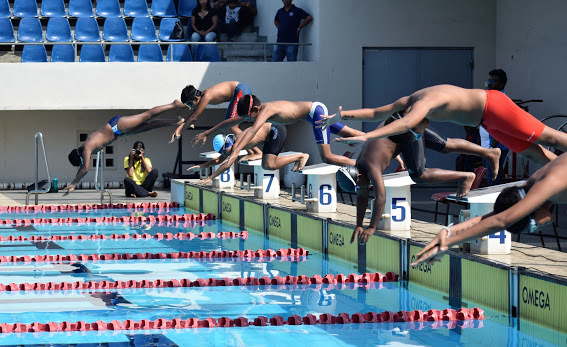 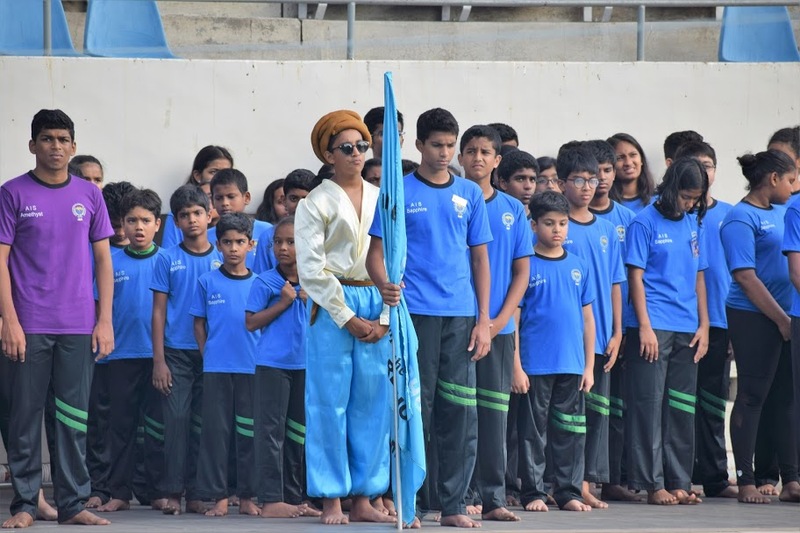 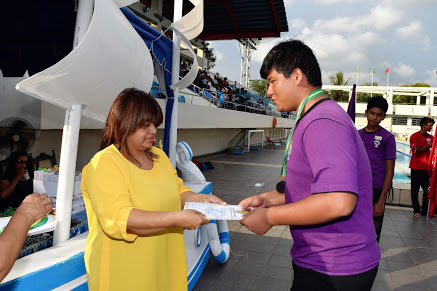 This is only the stepping stone to the bigger event – the Inter-International swimming meet which is the biggest sporting event on the AIS calendar with all the TISSL member schools and almost 1000 swimmers participating. 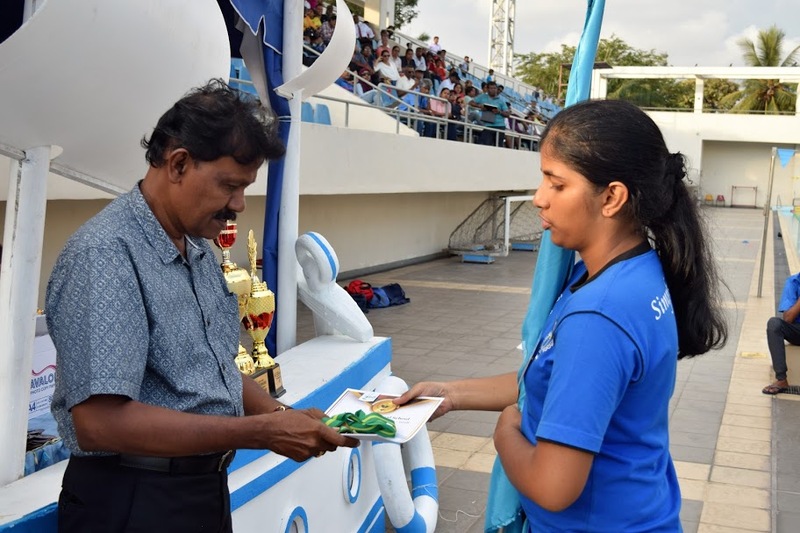 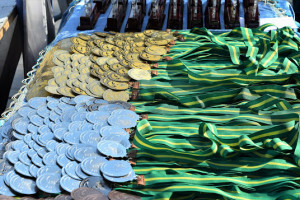 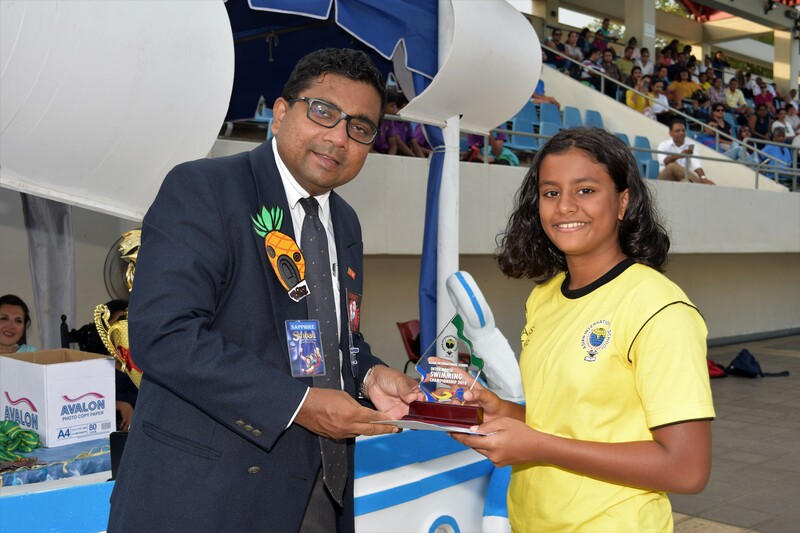 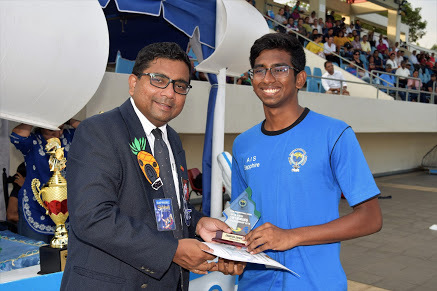 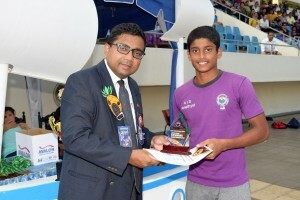 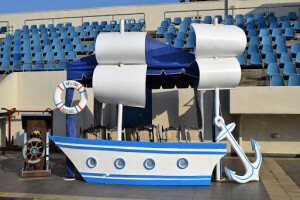 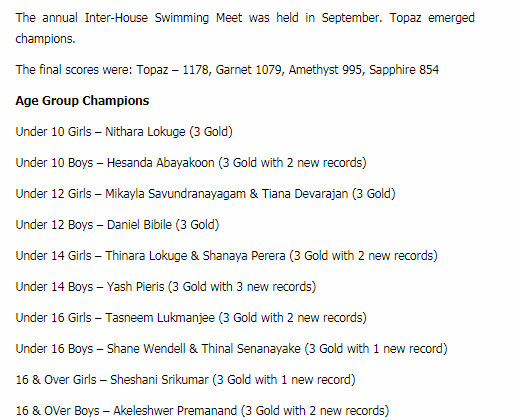 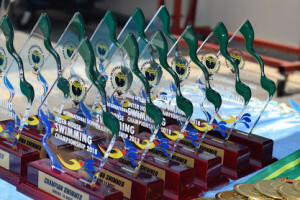 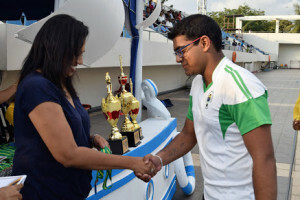 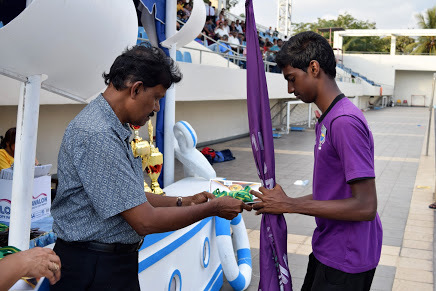 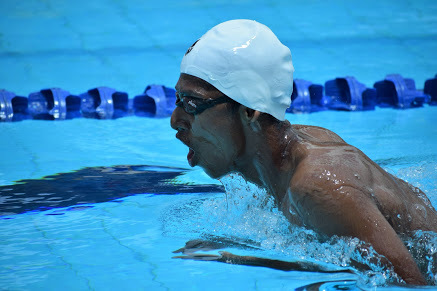 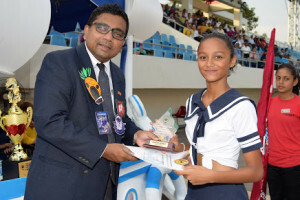 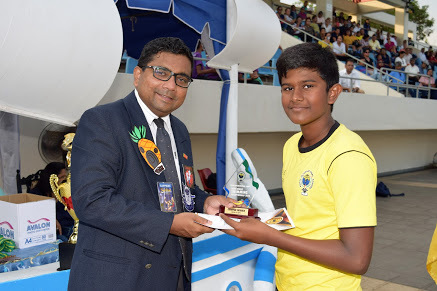 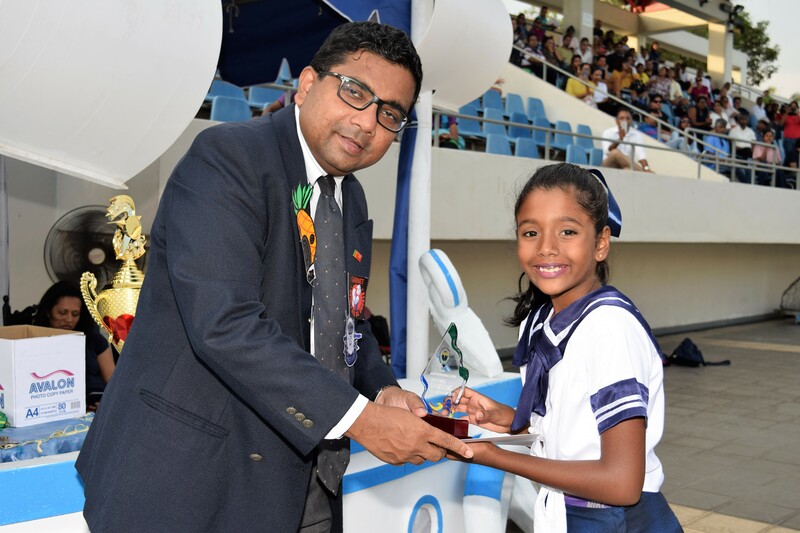 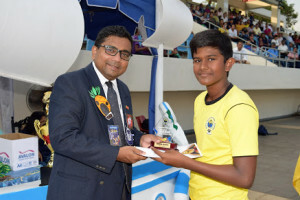 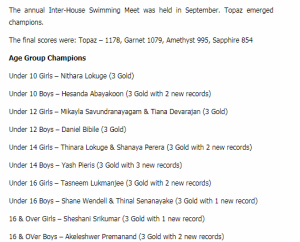 AIS is the host of the Inter International Swimming Meet having won 12 times out of the 23 meets held to date. 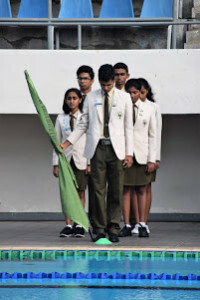 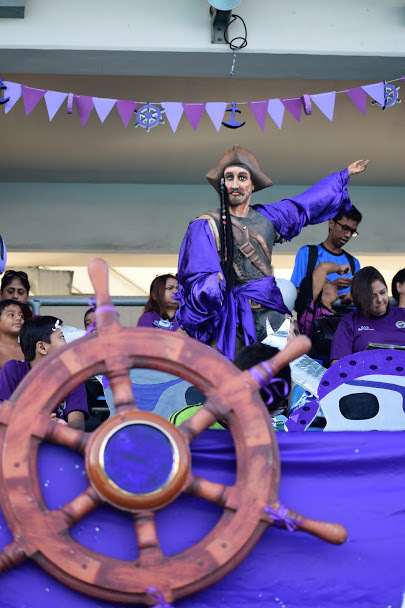 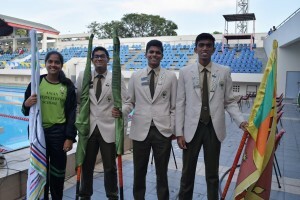 The squad is coached by Mr. Roshan Widanage.